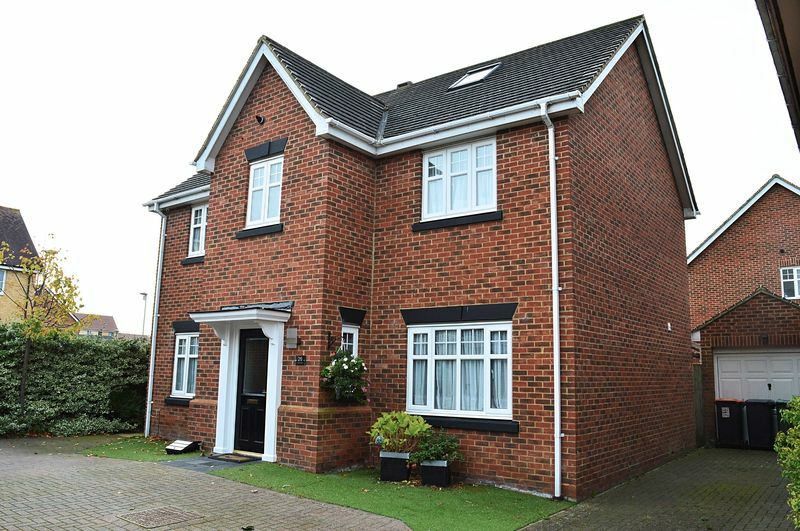 Red & Black are delighted to be able to offer for rent this detached family home located within the ever popular French's Gate development. 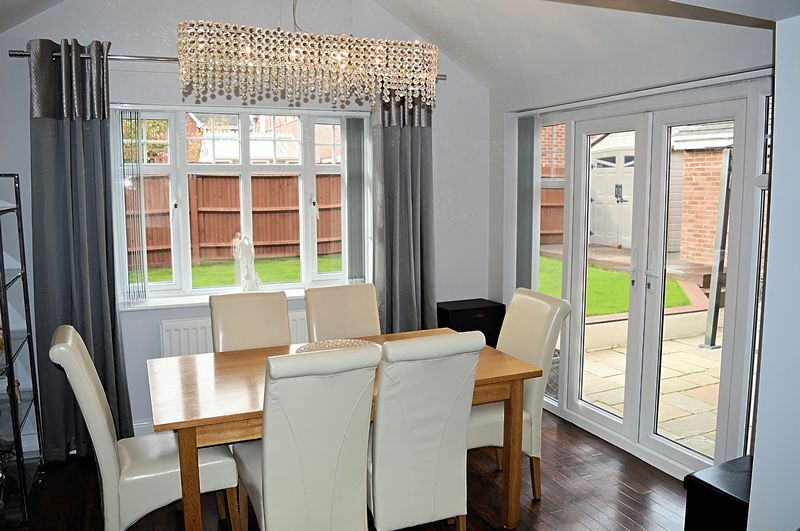 This stunning home has been extended to boast a wealth of living space as well as converting the loft to create a stunning master bedroom and en-suite. 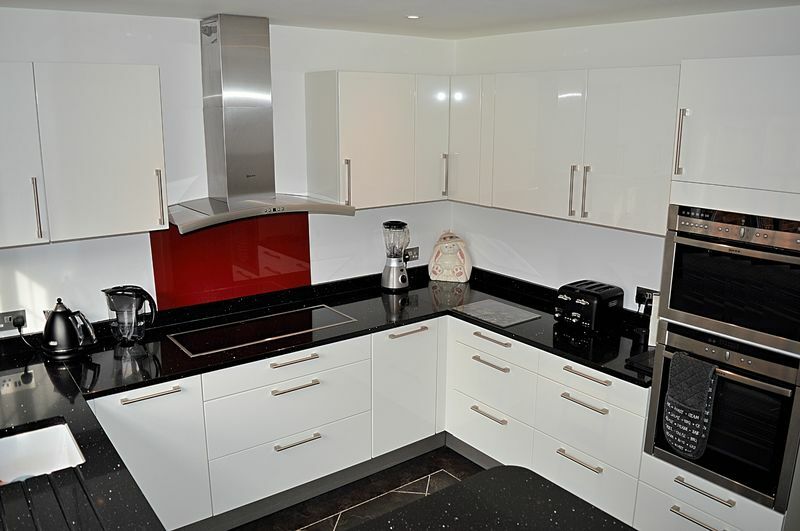 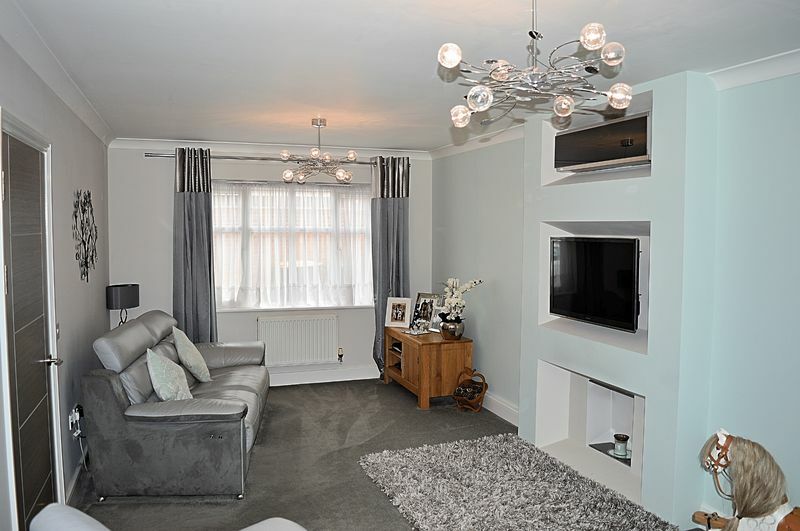 Located on the ground floor, the home offers a fully integrated kitchen, cloakroom, spacious lounge diner opening out onto the garden and a gym. 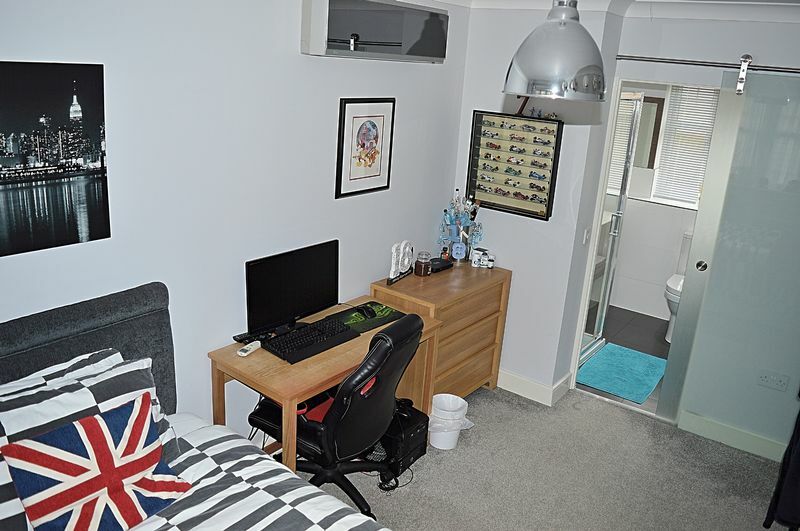 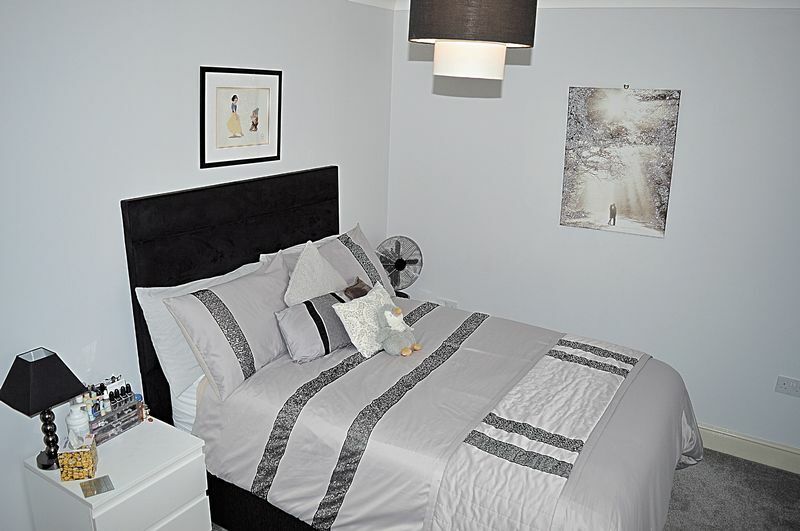 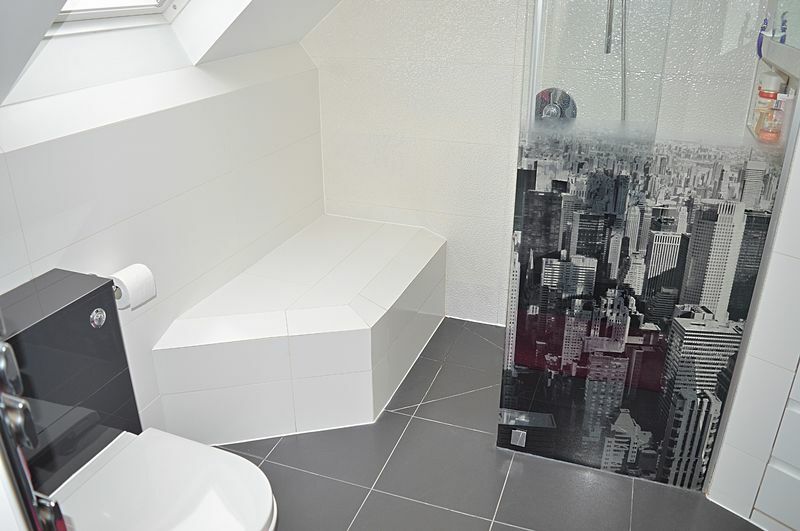 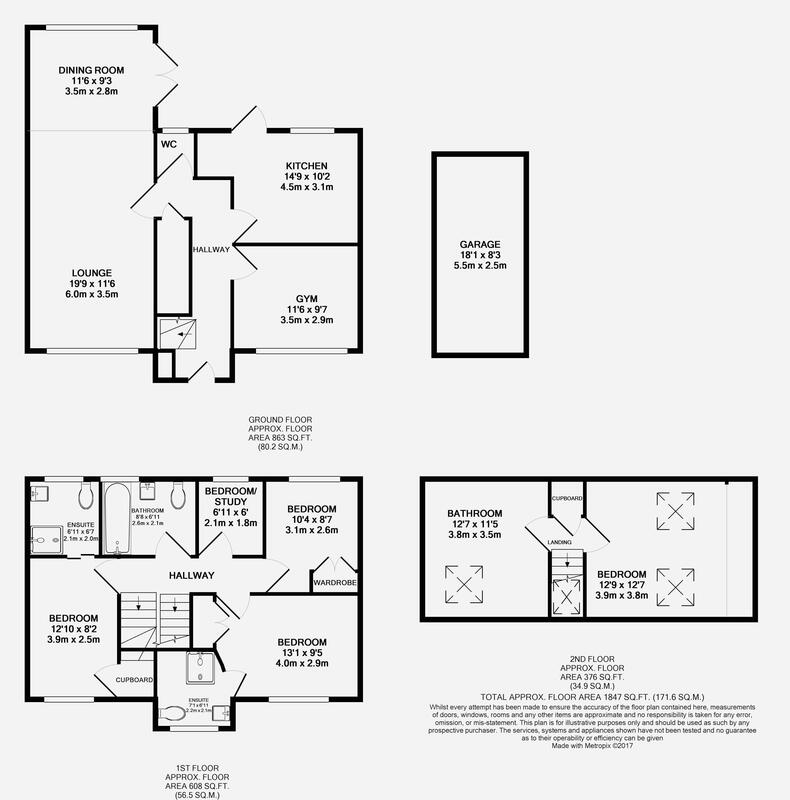 On the first floor, there are three double bedrooms, of which two offer en-suites, a further double bedroom, the family bathroom plus a fourth bedroom currently being used as a home study. 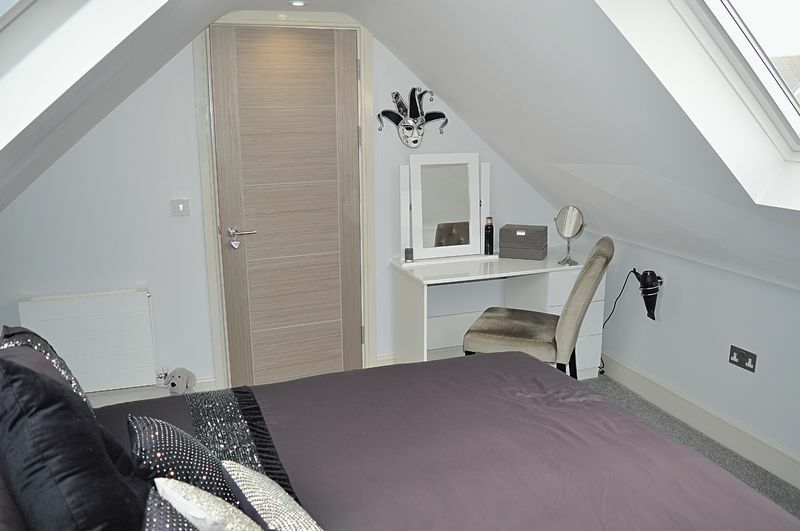 Situated on the second floor, the home offers a well designed loft conversion which includes a master bedroom, en-suite and a dressing area. 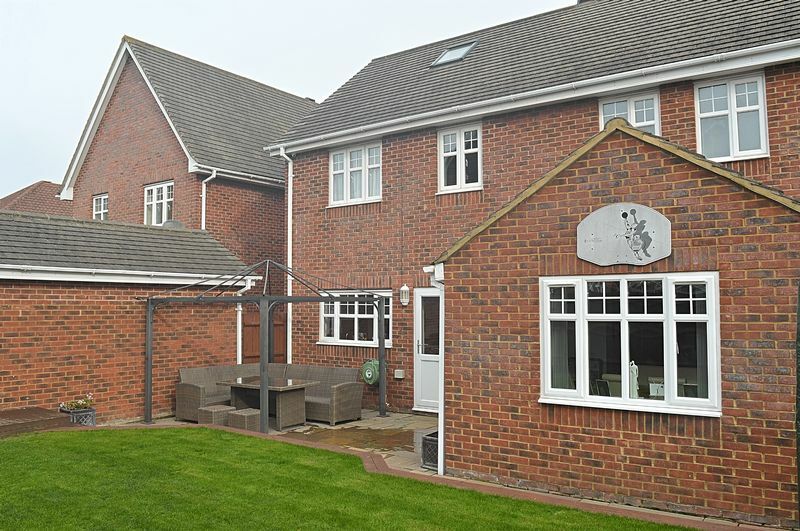 The property benefits from a well presented garden, off road parking for 4 cars and a garage.